Your smile matters to us, so your first oral health consultation at our clinic is completely free of charge for Health Fund Members and Half Price for non members. To inspect areas between the teeth, underneath fillings, and gum area where normal inspection is impossible, at least 2 digital x-rays will be taken. Unlike film x-ray, digital x-ray reduce 90 percent of exposure. Our dental radiologist may also take a digital 3D CT Scan of your teeth. This is followed by a professional examination of the teeth and gums. If there are no problems detected, a scaling and cleaning service may be done after the inspection. We recommend visiting us every six months for a thorough examination and clean. 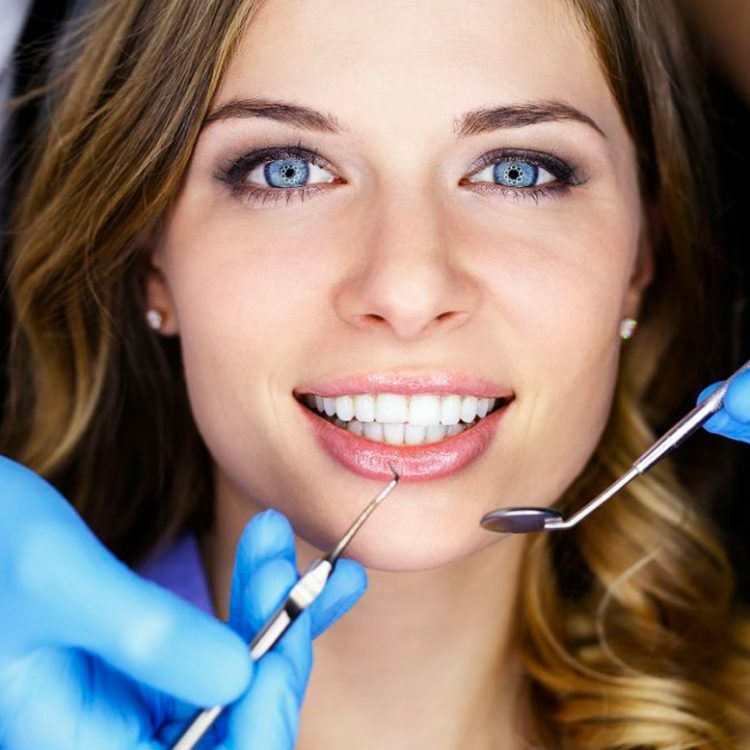 We will discuss your primary issues and your wishes concerning your teeth and over all smile. If any problems are detected we devise a complete treatment plan for restoring your healthy smile.